Pegasus is not only a premier compression services provider, but it is also a leader in industry innovation. This innovation includes Pegasus’ pioneering efforts in enhanced oil recovery (or EOR). With many of the easy-to-produce reserves already recovered in North America, producers are exploring tertiary techniques to recovery even more of the existing oil reserves. EOR is one such tertiary recovery process by which producers inject heat, steam, or natural gas and CO2 at high pressures to extract additional oil. Using EOR methods, producers have recovered as much as 30 to 60 percent more from existing wells. 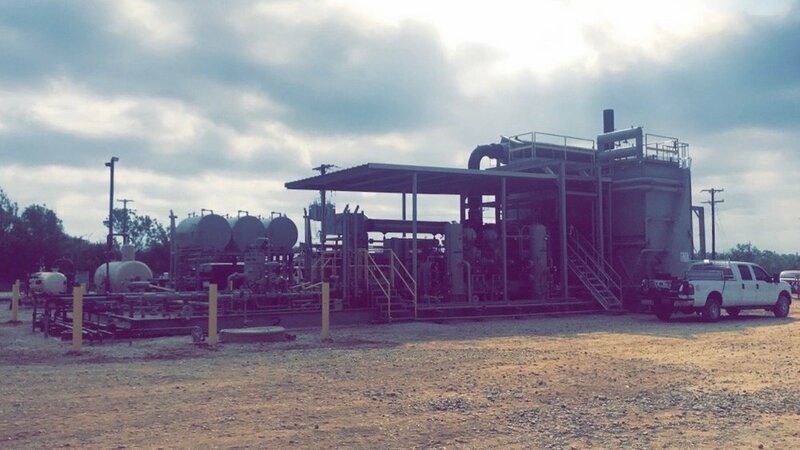 EOR requires specialty compression equipment, and Pegasus offers a fleet of specially-engineered natural gas EOR compressors and the expertise to effectively manage your EOR efforts. Pegasus’ EOR fleet is capable of operating at up to 9,000 psi. 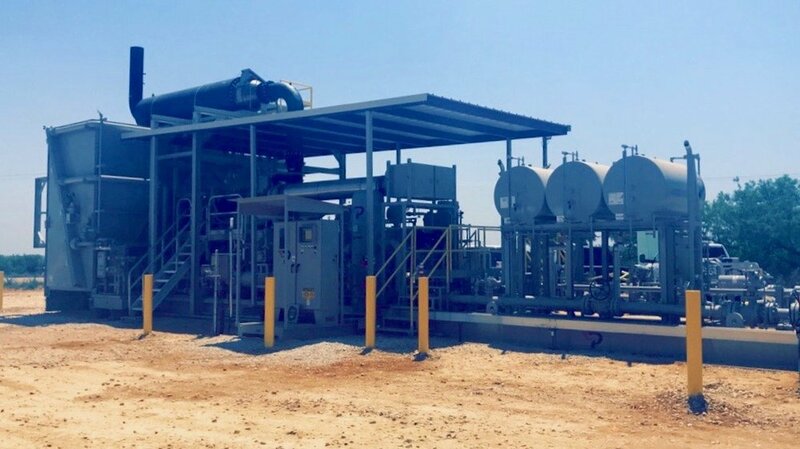 Several of these EOR compressors (pictured) are operating for a major producer in the Eagle Ford Shale. Contact Pegasus for more information regarding EOR compression services.